How Children Learn From The Surroundings In The Early Childhood? The surrounding and the environment play an important role in the learning process of a child in his early childhood period. In the early childhood period children are highly influenced by the environment which includes the people and the objects around it. The environment also plays a key role in developing the skills viz. physical, social, emotional, cognitive etc. 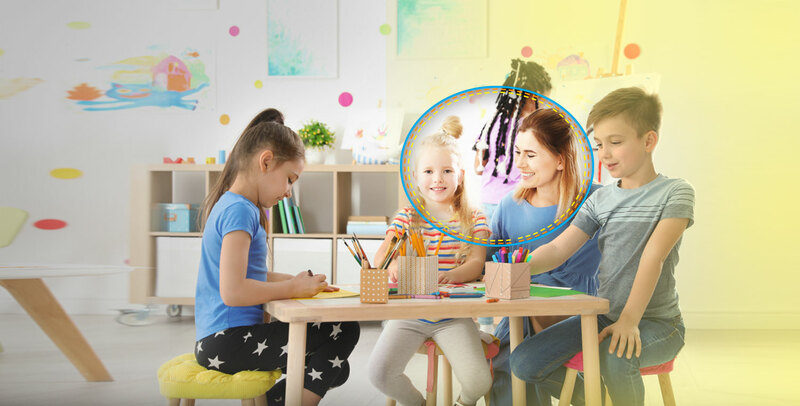 As a teacher you can take up the early childhood care education course through which you will learn how to educate young minds by giving references of the environment. By joining the course you will also learn to manage children in homes and classrooms. Outdoor games play a very important part in learning. This is because through outdoor games children discover their surroundings and they ask questions related to those things. As a teacher you will design the activities to help children discover the environment. You will also motivate children to take part in these games. The main task of a care giver is to communicate with the children and to develop a positive environment. Through stories and songs you must teach them things in a positive way. In the surrounding environment people speak different things with different languages. This has an impact as children grow up under certain cultures which affect learning as a whole. The teachers will need to teach the simple things of life through the local language so that the child understands. Metacognition is when children learn about the environment through their own though processes. You will assess the children about the development of their own thought processes. 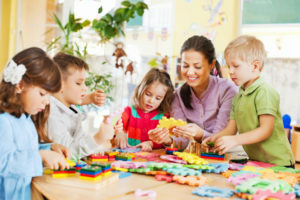 To assess them, however, you will need to take up the early childhood care education course from a training institute. The areas of development in children. How environment impacts and influences child psychology and health. Performing proper assessments to boost the learning of a student by determining the problems that they are facing in schools and homes. How to manage resources to educate children. Methodologies of teaching children about the environment about them. You will be able to learn all of these by taking up the early childhood care education course taught in a renowned institution. Give ample examples related to the surrounding from which the children will be able to learn topics. Encourage children to explore the environment. If your students are facing any problems, then do solve them with care. This way your students will be able to connect with you. Knowledge of a particular topic can be taught by giving your students special attention. In this way your students will be able to learn everything in detail. These are some of the ways in which children learn from the environment. There are other concepts and fundamentals that you will learn from the early childhood care education course. If you take up the course, you will be able to become a proficient teacher who will encourage the children to explore the environment around them and educate them and provide them with care in a way by which they will become responsible citizens. There are many institutes which are offering these courses. You will need to find an institute which will provide you with these courses.